For encouraging the Parishises, the Diocese intervened in their works and especially in cases of scourge. 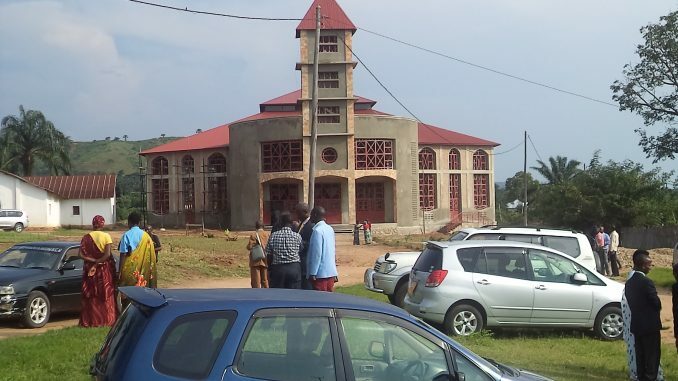 It is in that way the Cathedral of Rumonge, and Rutumo and Cabara parishes were supported by the Diocese in the construction of temples. In that good work of supporting these three Parishes, the Diocese worked with St. WILFRID’s Calverton Parish of England. On the 4th May, 2017,at Birimba AMAHORO health centre, an aid made of flour of maize, palm oil, sops, mosquito nets, cans, beakers and an envelope of twenty thousand Burundian Francs per family has been given to136 families raising children suffering from malnutrition diseases. 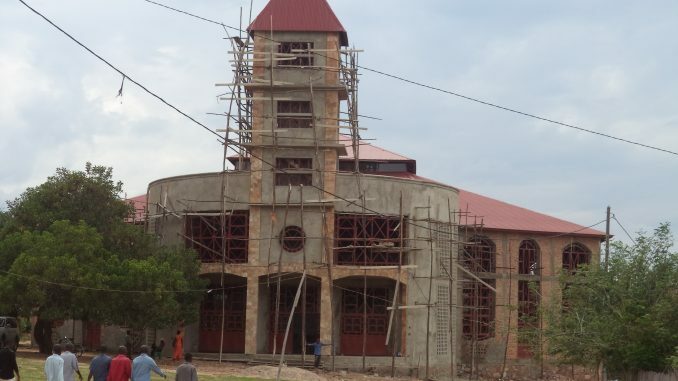 In his speech, the Bishop of Rumonge Diocese thanked Christian Aid Organization and the Province of the Anglican Church of Burundi for the support of those families. He advised the beneficiairies to use accurately that aid. Based on the word of God written in the gospel according to saint Matthew 25.35: ” For i was hangry and you gave me something to eat ….”, he called other Organizations to support the vulnerable people. Due to various services of quality offered in Birimba health centre (consultation, vaccination, laboratory, ward, maternity, imagery ,family planning, PMTCT, health education, pharmacy, management of HIV/AIDS, nutrition, itc), many people attend it for treatment. 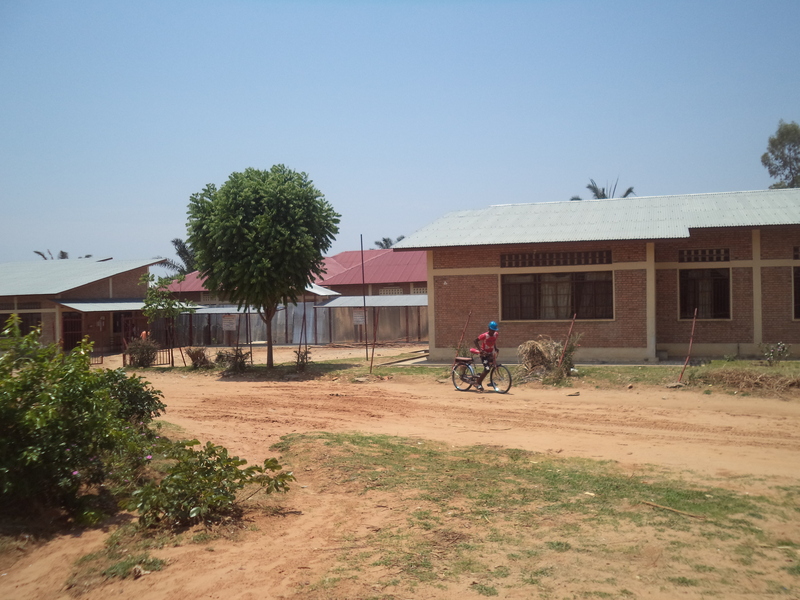 The building of a nineteen room maternity ward is finished and will be officially opened soon. consequently, the government has promoted it as a “Medical centre” since June 2017. 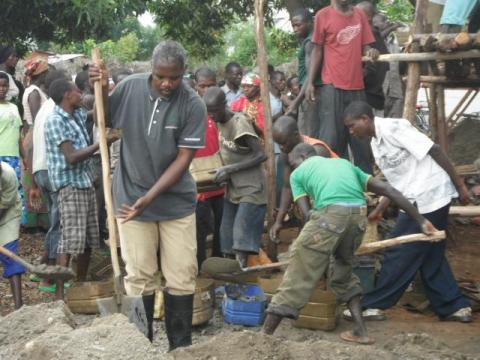 The process of changing into a clinic is in progress alongside with Bitare health centre. 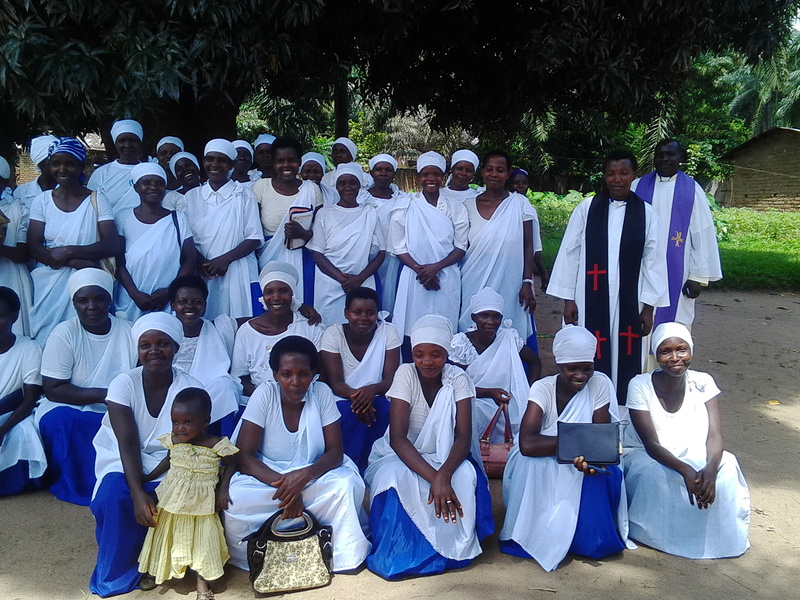 From 13th to 14th May 2017, the Diocese of Rumonge sent its representatives from Rumonge Cathedral in visit to the Diocese of Western Tanganyika in Mwanga and Kitambuka parishes in Tanzania. The objective of the visit was to reinforce the relationship between the two Dioceses and to teach from one another. All the three parishes, Rumonge, Kitambuka and Mwanga of the two Dioceses, accepted to commit again in their intimacy. A sign was put on place as a witness of their covenant. In that spirit of freindship, Gitambuta parish visited the Cathedral of Rumonge on 8th Jully 2017, then Mwanga parish on 30th of the same month. Ithe aim of promoting excellent services in the diocesan health centers, training on entrepreneurship, project monitoring and evaluation has been done on 23th May, 2017, in the conference room of the Diocese. In his openning speech, the Bishop of the Diocese of Rumonge insisted on the diocesan vision which is aworld transformed where people enjoy integral development. 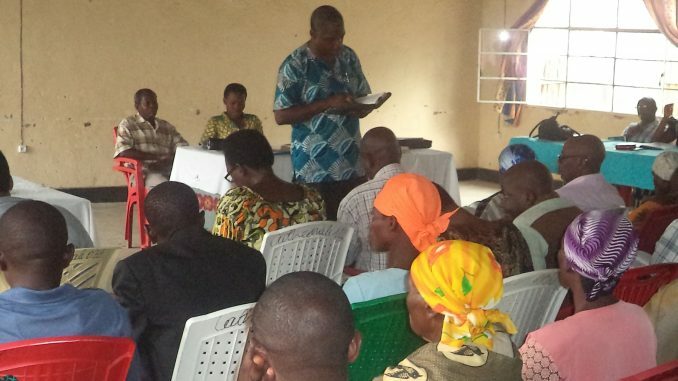 He appealed all the participants to follow well the training so that they can work efficiently for the diocesanself-financing. To help those whose family life has met with adversity is included in the mission of Mothers’ Union as the word of God says:’Religion that God our Father accepts as pure and faultless is this: to look after orphans and widows in their distress and keep oneself from being polluted by the world”(Jam. 1.27). It is in that aim that on 19th May, 2017, the president and the coordinator of MU assisted two orphans, Gerard and Yvette in paying of the last term of school fees. The Diocese is greatly concerned to the life of the people. It’s in that aim that on 28th May, 2017; three sites of potable water were opened and given to the citizen of Burambi commune, in Gitaba Archdeaconry at Rumonyi hill. In their speeches, the local autorities, and commitee of water manifested their joy for the good work of the Diocese. They addressed much thanks to the Diocese and its leaders. The representative of the Diocese advised them to care that important gift. On the 3rd Jun 2017, a delegation of two people from Five Talents Organization, accompanied by the secretary and coordinator of MU of the Province of the Anglican Church of Burundi; visited the Docese of Rumonge in the aim of evaluating the project of ‘Literacy and Financial EductionProgram’.They visited two groupes of saving and credit of Bitare and Mibanda parishes. In the Church, young people play a great role in spiritual and physical activities.They need to be supported and motivated. It is in that way, on 20th May, 2017, the Diocese purchased drums for the youth of the Cathedral of Rumonge as a support their activities of praise and worship. The congration of the Cathedral addressed thanksgiving to the Bishop for that important gift.